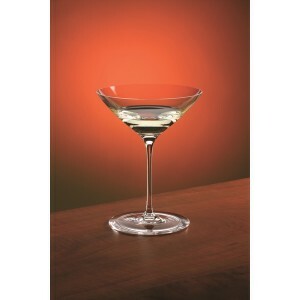 La Maison du Cristal - Set of 6 Champagne glasses. Dionys collection. Set of 6 Champagne glasses. Dionys collection. Set of 6 Champagne glasses. Dionys collection. 15cm in height. Volume 16.5cl. Mouth blown crystal. Hand-made mouth blown glass in lead-free crystal. Created by the famous Moser glassworks, one of the most distinguished and collected crystal marks. Each set of glasses comes in a Moser gift box. Box of 6 wine glasses. Sophia Collection. Crystal vase 24cm. Orchid decoration.